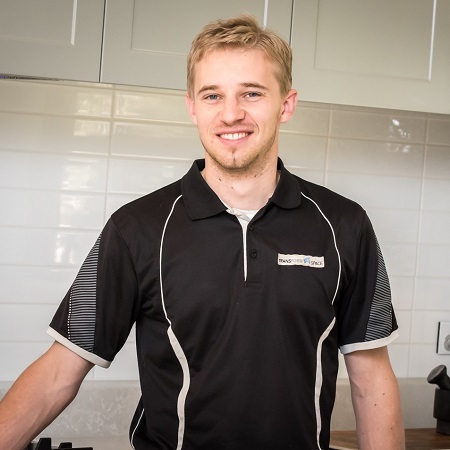 Searching for benchtops Adelaide Hills? 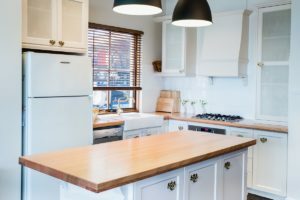 Looking for a local, trustworthy cabinet maker with both the experience and professional expertise to oversee the renovation of your kitchen? At Transform-A-Space, we’re a small family business passionate about everything to do with cabinetry. We are committed to providing a first-class finished product married to exceptional customer service. And based in the Adelaide Hills, we’re as local as it gets! We invite you to explore the advantages of different benchtop materials, from timber to engineered stone, from natural stone to laminate. We’ll be happy to discuss cost versus durability and style with you. 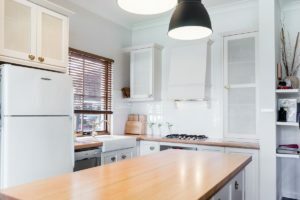 If you’re considering benchtop replacement, this is relatively quick and easy. You’re looking at 2 to 3 days. Cutting down raised serveries is very popular to open spaces up and create wide peninsulas. This provides a handy preparation surface and room for bar stools on the other side—a great place for guests to enjoy a drink and nibbles while they wait for the meal to be served. And we don’t just do kitchens. We also replace bathroom vanity tops and install benchtops in laundries over appliances to make a user-friendly work space. And don’t forget the study. A study benchtop may be just what your study needs. Feel free to read our client testimonials and view some of our completed projects in our transformations gallery. With a family history of over 30 years in cabinet making, our delight lies in thrilling our clients with a completed project that exceeds expectation, turning the vision our clients had for their space into reality. We pride ourselves on attention to detail, high-quality workmanship, punctuality and client service. We treat your home as we would our own. Living in the Adelaide Hills and doing business in the Hills also means something to us. We’re local and feel proud to offer a service that adds to the value of our community. And for peace of mind, we’re fully qualified and insured, too. Check out our About page for more details. 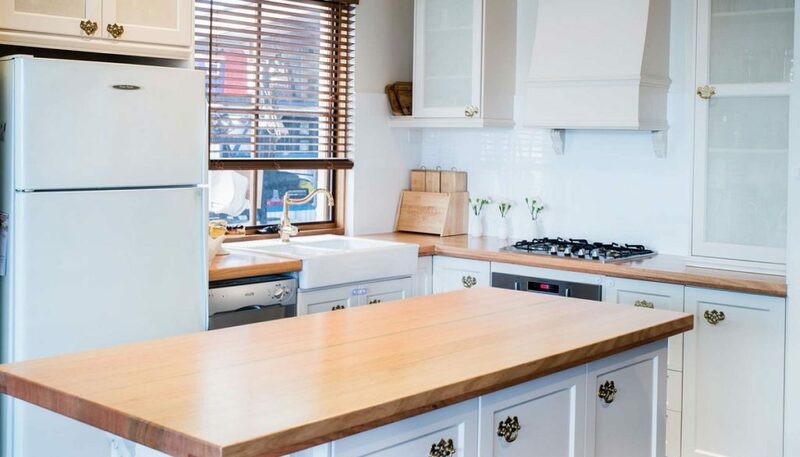 For the best benchtops Adelaide Hills has to offer, contact us today! We look forward to meeting you, neighbour.